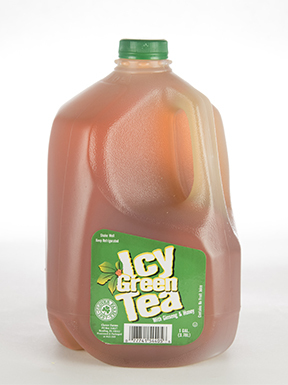 Tantalize your taste buds with the delicious and refreshing flavors of green tea, honey, and ginseng in Clover Farms Icy Green Tea! 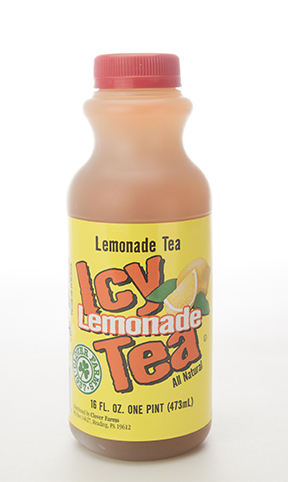 When your head is telling you to drink something healthy, reach for a bottle of Icy Green Tea and savor the health perks you simply can’t get from a can of soda. 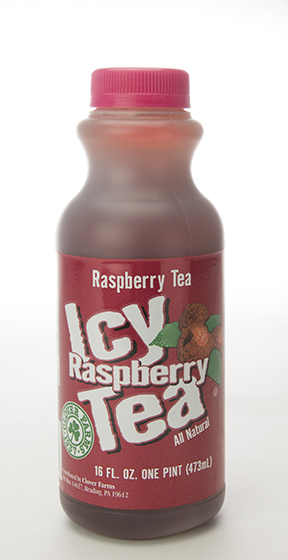 Specially formulated from the finest tea ingredients, Icy Tea is available in a variety of flavors. 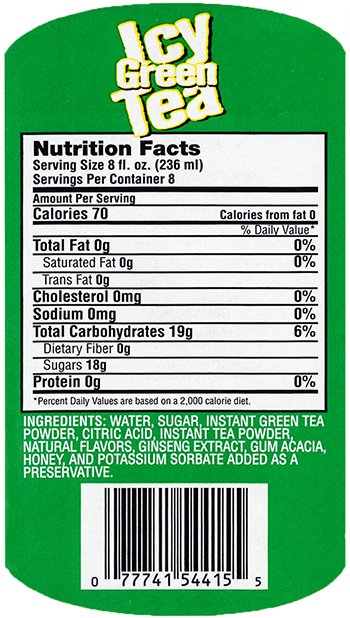 Tea Facts: Unbeknownst to many, green tea comes from the same plant as normal tea, but it’s processed differently. 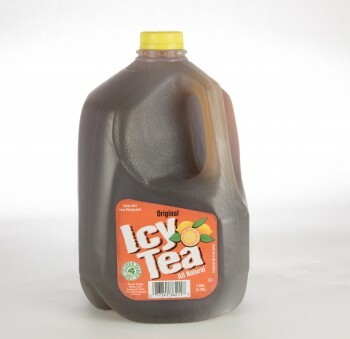 Black tea is obtained by fermenting the tea leaves, which changes the color and flavor and raises the caffeine level. For green tea, the leaves are dried or lightly steamed, but not fermented. This is what makes the tea look green when it’s brewed. 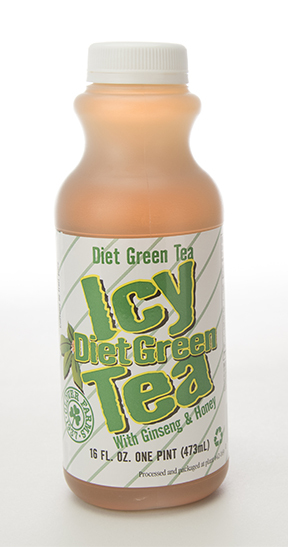 Green tea has been consumed for centuries for health, wellness, healing and medicinal purposes and is widely considered one of the healthiest drinks on the planet. 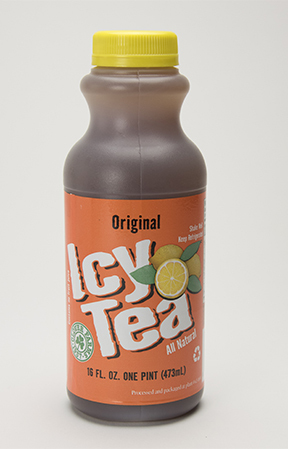 Try Icy Tea! 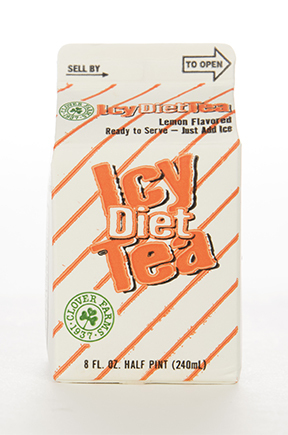 For a healthy and delicious alternative to regular iced tea, sodas, and other cold beverages, try the oh-so-refreshing Clover Farms Icy Green Tea. 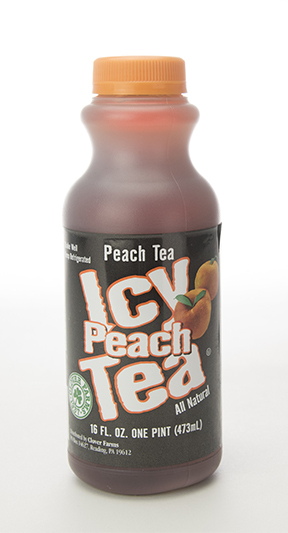 It’s sweetly satisfying from the first sip to the last!